OPPO Malaysia today just announced that the company is bringing another flagship model of its R7 series to Malaysia. Since the recent debut of the R7 Plus and R7 Lite (from the R7 Series) on 7th July 2015 in Malaysia, the local headquarter has been receiving pleasing welcome by the loyal OPPO fans. 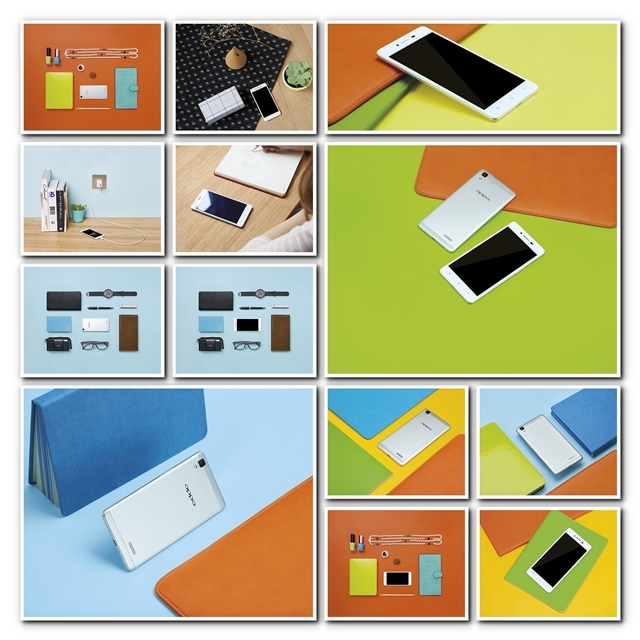 In that spirit, OPPO Malaysia is bringing a limited units of OPPO R7 to Malaysia on 12 August 2015. OPPO’s R7 is now one of the hottest smartphone in China. One million units of R7 has been sold on July 2015 itself. Hence, the local headquarter is confident to bring in the flagship killer alongside with R7 Plus and R7 Lite, to target smartphone users who favours the price range between RM1,298 to RM1,998. Like its stylish siblings in the series, the R7 is equipped with VOOC flash charging system, 3GB RAM, 16GB ROM (that supports microSD card) and a 13-megapixel rear camera based on ISOCELL image sensor technology as well as encompassing a Schneider-Kreuznach certified lens, and an 8-megapixel Golden Angle front facing camera. The R7 embodies the immaculate functionality and beautiful design that illustrating its product slogan, “Style in a Flash”. With its metal uni-body and dimension that sits at 143 mm x 71 mm x 6.3 mm, R7 is designed to fit perfectly in one’s hand, not to mention its 5-inch AMOLED screen with 1080p resolution (445 ppi) which make vivid images a delight to explore. These specifications offer an optimal balance between visual impact and one-handed use. Moreover, R7 has a 2.5D curved screen that makes it much smoother to slide your fingers naturally, compared to using a flat screen smartphone. The price of the R7 in Malaysia will be revealed on 11th August 2015 and available in the store on 12th August 2015. R7 Plus and R7 Lite are selling at RM1,998 and RM1,298 separately. Pre-order R7 Plus now either online (at http://www.oppo.com/my/r7-plus-preorder/Home.php) or offline to get more attractive offers.